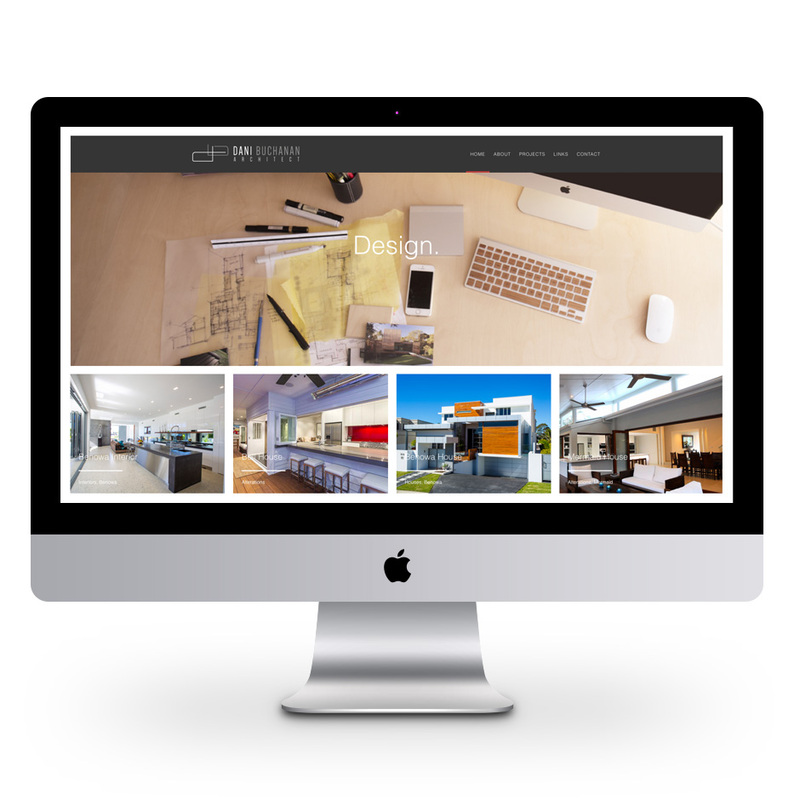 Website created for Dani Buchanan Architect using WordPress. This design was created to display Dani’s portfolio of designs. Website is responsive so is available on all tablets, laptops, desktops computers and smart phones.